“The hymns To God Be the Glory, Blessed Assurance, All the Way My Savior Leads Me, and He Hideth My Soul remind us that it’s never too late to begin serving Christ. Some people start as children, others as teens or young adults. 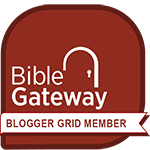 But Moses was 80 when God commissioned him, and Paul was middle-aged. 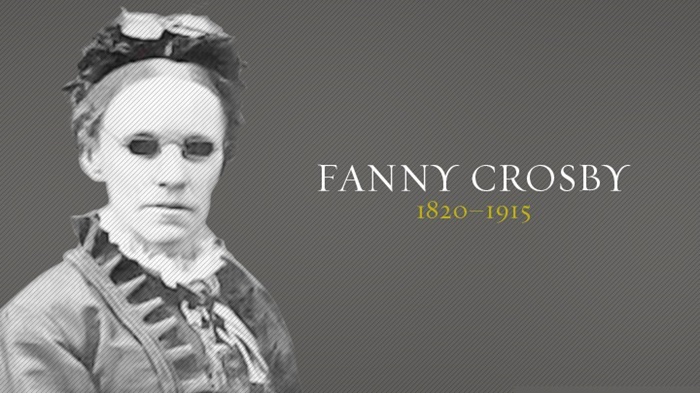 So was Fanny Crosby, author of the above hymns. O what a happy soul I am!